You are here: Home / Culture / “It’s a Fricking Masterpiece.” – Hoaxed Reviews are In! This film makes a very compelling case that all people, regardless of ideology, are victims of fake news. This is a cinematic masterpiece that will transcend time. I honestly didn’t expect this from Cernovich. I expected it would be good but this documentary blew me away. I’m uncomfortable calling it a documentary because the pace, editing, visuals, and attention to detail feels like a cinematic experience. The film is two hours long but somehow holds my attention throughout. I’m on my second viewing and I am noticing the very meaningful scores, shots, edits, and images chosen for each scene. Brilliant. There is no left or right there is only freedom and tyranny. Truth and lies. This movie spells it out for everyone. It may be a hard pill to swallow but knowing the truth in the end will liberate you mind. Time to leave the matrix. This is a balanced and fair look at news media and what happens out there in the interest of promoting ideology rather than reporting facts. Excellent work on this film and you will not find a better doc on this topic right now. 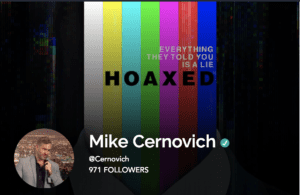 I am not a fan of Alex Jones or Mike Cernovich, but this was presented very well. It spoke to the truth of fake news and media that have been caught countless times but have never owned up to it. How they attack anyone that speaks contrary to their political agenda. When it is said that fake news is the enemy of the people, it is true. Journalists and fake news media betrayed the American people when they broke the trust and let political agendas distort the facts. This isn’t a film to convince you to ‘take a side,’ it is one that should convince you to seek truth. Lies have been told on both sides. As a photographer who has gone to protests, I can attest to the fact that there are such things as professional protesters, that there are many who don’t even know why they are there, and so many, who will do just about anything for the camera. It looks like a $10 million budget documentary, but was made by a tiny fraction of that. This says a lot about the passion of this great team. This is touched by God. 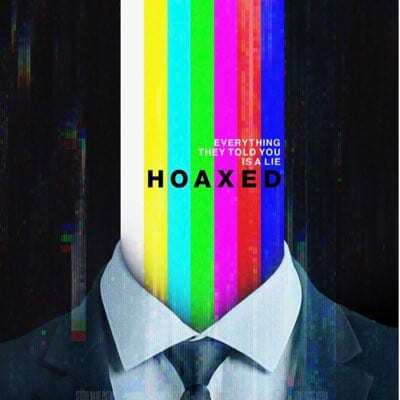 Watch the Hoaxed Movie Trailer here. 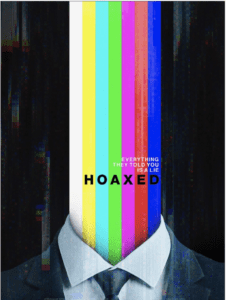 Watch a free preview of Hoaxed here. 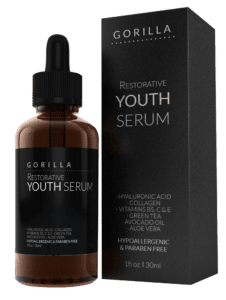 You can buy Hoaxed here.